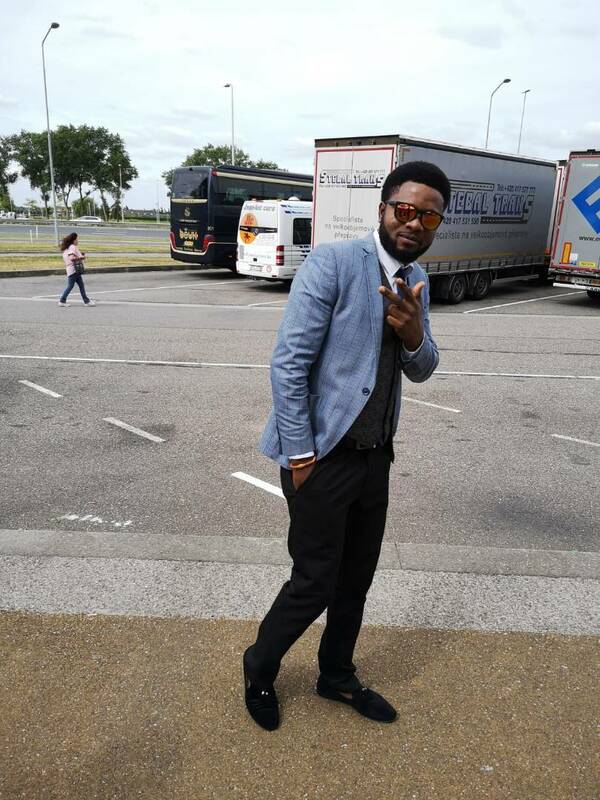 Belgium Based Ghanaian Gospel musician Benjamin Kusi known in the industry as Minister Benjamin has jabbed Pastors and the state at which they operate. The "false prophet" hit maker when speaking with King Setho on Space FM in Sunyani stated that the down fall of the Ghanaian economy is also as a results of the many churches in the Country who are duping innocent Ghanaians all in the name of "wealth and witchcraft". According to him, Ghanaians spend much time on church programmes more than their work, which only puts money in the pockets of pastors. erefore called on President Nana Addo Dankwa Akuffo-Addo to take the necessary measures and ban some churches in Ghana. Men of God must at least have a degree in theology because most of them are playing with the spirits of the people and making money out of them. "It's very annoying to see a church organize a program a whole week and even some during working hours" he added. "If it's not business, then what are the pastors doing? "Look at the amount of money some spend before seeing a pastor, then how much are we going to pay to see Christ?